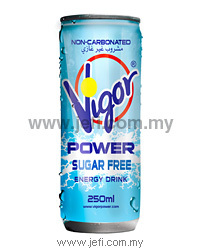 Description: Non-carbonated energy drink. 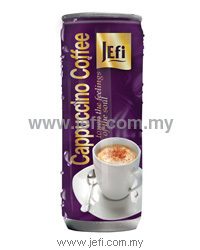 The source of power for today's demanding & vigorous lifestyle. 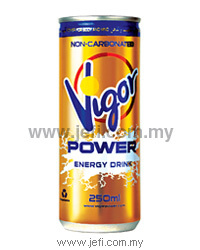 Description: Carbonated energy drink. The source of power for today's demanding & vigorous lifestyle. 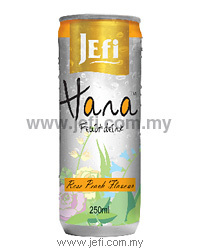 Description: A mix of fruits and flowers drink which will make you feel Refresh, Rejuvenate and Revive! 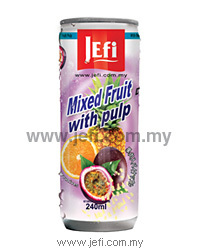 Description: JEFI fruit drink with pulp is a delicious and refreshing fruit drink with 100 % real fruit pulps. This drink is highly acclaimed for its perfect sweetness and flavor when it is chilled and it is also known for its excellent source of pectin and fibers. 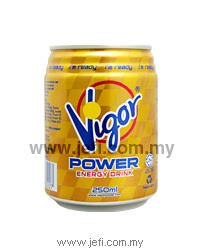 It has a vibrant tropical banana flavour. 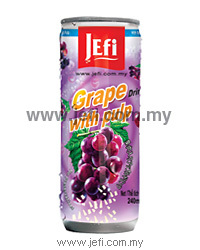 It is delicious, nutritious and contains real fruit pulp for extra bites. The juice tastes fantastic when it is chilled. 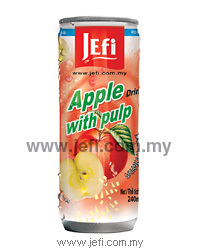 It is a great-tasting, apple-flavored, all-natural beverage for people of all ages that provides the benefits of apple pulp. Drink the juice, feel the fruit. 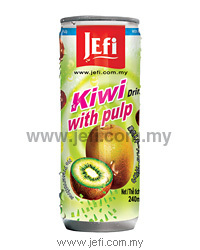 It tastes better than any of the pasteurized "fresh" kiwi fruit juice. 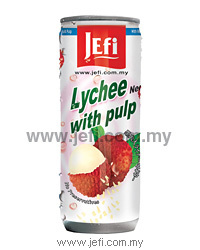 The Juice is sweet yet slightly tangy with the pulps. 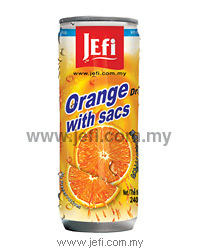 Gently shake your drink before drinking to mix the tasty bits of orange sacs with the juice. 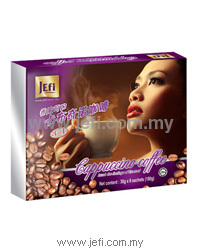 It is gently tart and naturally sweet-tasting. An after-taste of fresh orange is a welcoming taste to enjoy. 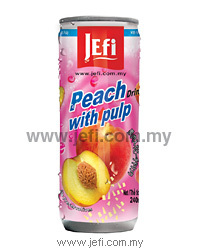 It is delicious, nutritious and contains real fruit pulp for extra bites. 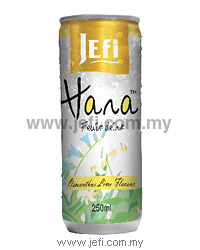 Light bodied, extremely refreshing, and lightly sweetened by the fruit itself. Pulpacious, It is tart, sweet and refreshing, with a "grape-like" taste and anything from "tropical" to "revitalizing" to "pleasant" or "sour-sweet." This makes it taste better and makes you want to drink more of it. 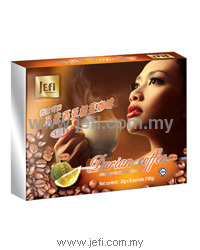 It is tasting tart, sweet and refreshing, with a "guava-like" taste and pulps from "tropical" to "revitalizing" to "pleasant" or "sour-sweet." Drink it all and you like it more. 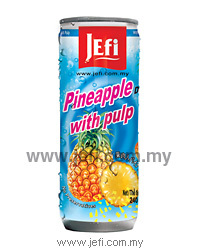 It has a vibrant tropical “pineapple” flavor and exceptional juiciness with pulps which balances the tart and sweet tastes. So juicy and full and luscious. Light bodied and as sweet as the lychee fruit that sweetens this juice. Drink the juice, feel the fruit. An after-taste of mixed fruit is a welcoming taste to enjoy. 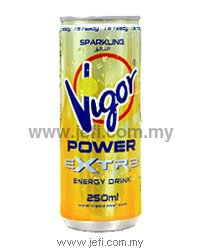 It is extremely refreshing, and sweetened by the fruit itself. So Pulpacious. 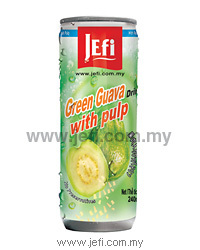 If you prefer a pulp-like consistency to your juice. 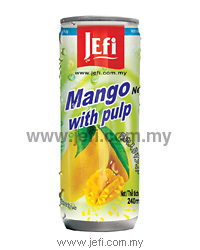 It did undeniably taste and smell of mangoes (probably from the use of Totapuri mango pulp), Mango fruity, fresh and juicy. 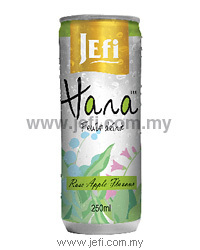 Description: JEFI Tropical juices are well known for their vibrant tropical flavor and exceptional juiciness which balances the tart and sweet tastes. 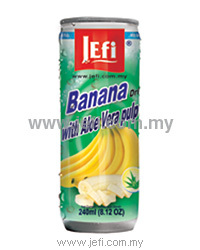 This tropical juice is produced from the high grade fruits with all the nutritional contents intact with it. 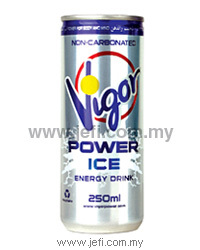 The juice taste fantastic when it is chilled. The flavor is sweet, exotic, and very juicy. 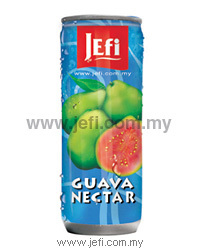 It is refreshing with “Guava- like” taste.